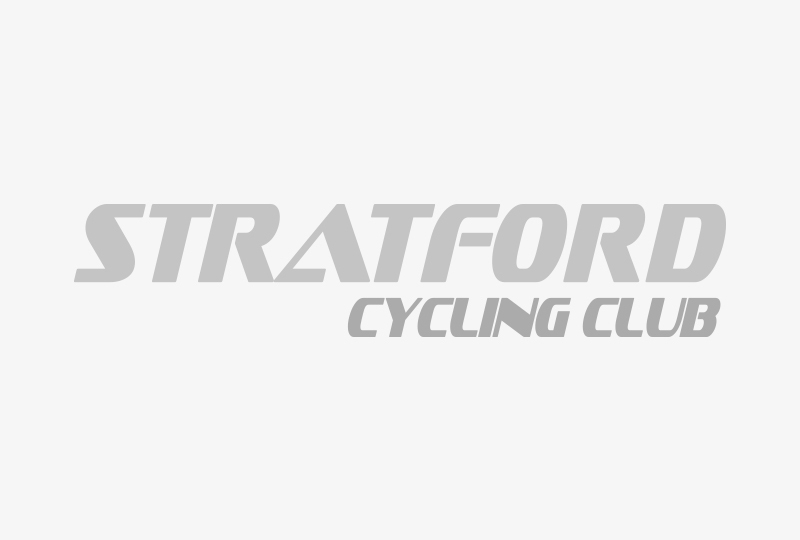 Stratford's young cyclists continue shine. It was six wins out of six for Spencer Corder at Halesowen on Sunday in the latest round of the West Midlands Cyclo cross series. Four in a row for Corder. The fourth round of the West Midlands Cyclo cross league was run at Solihull and yet again it was a convincing win by young Spencer Corder in the under 12 section.